Fleece Colour Guide - Not sure which colour to choose? This page will help you decide. Build Gallery - Not sure what cat scratching post you want? Have a look at some of our previous builds. 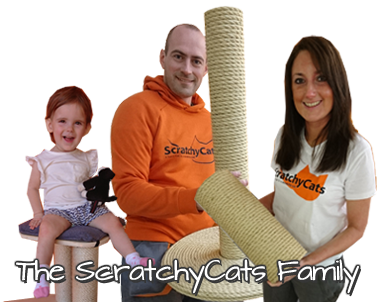 Cat Scratching Post Rope - A natural fibre rope ideal for cat scratching posts, but what makes our sisal rope so good?